Well done! an well said!! keep up GOD'S WORK!! bizzle spitting much needed truth! Why does this sound like a 50 cent track? N/A for originality! 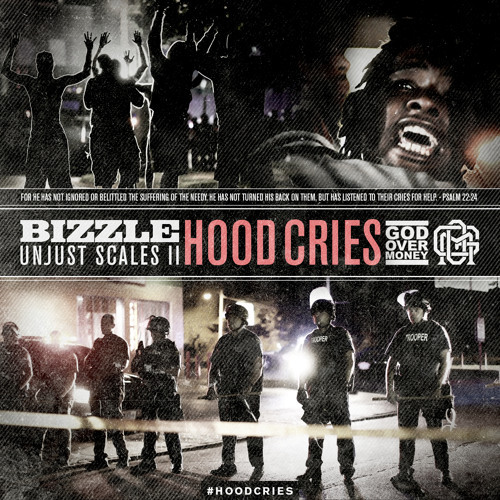 BIZZLE IS ONE OF THE REALEST CHRISTIAN RAPPERS AROUND!!!! Man Bible always keep it 100. Truth Music. Comment by Shadow Masters Ent. YO!!! Thank You Bizzle!! Very dope track brother, speak the truth.